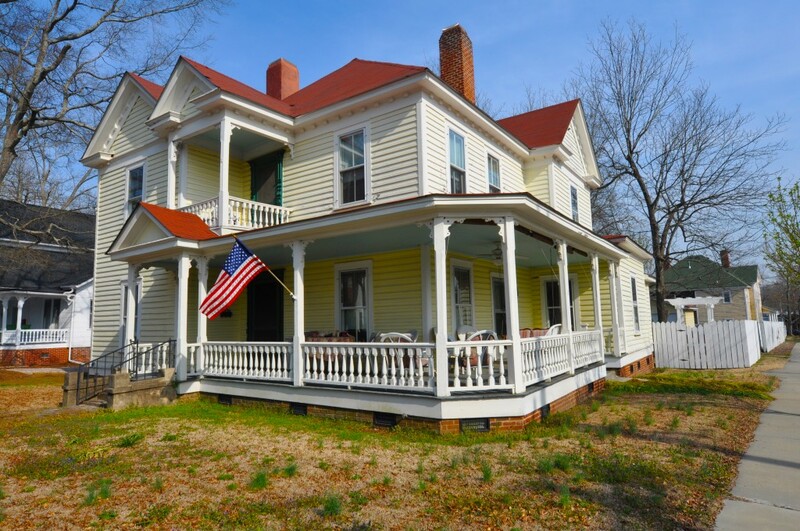 See our historic residential listings featured the gorgeous new website that showcases historic homes for sale all over the USA, CIRCA Where Old Houses Come to Play. CIRCA, a site specially crafted for all the wonderful old house lovers and dreamers out there. Do you walk around wishing you could fix up every fixer-upper, restore every bygone-looking home, and salvage every old door and mantel? We feel your pain! 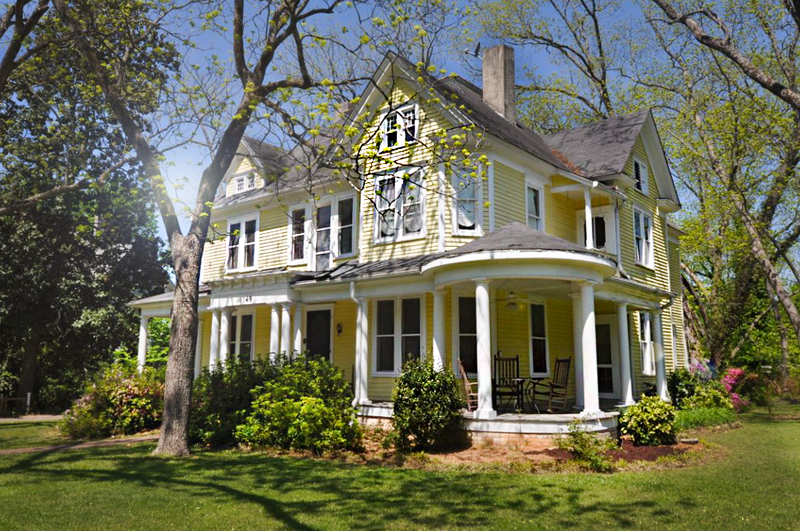 CIRCA is a curated historic house marketplace showcasing the most beautiful old homes for sale all across the country. Go ahead: Browse. Indulge. Find your dream home.